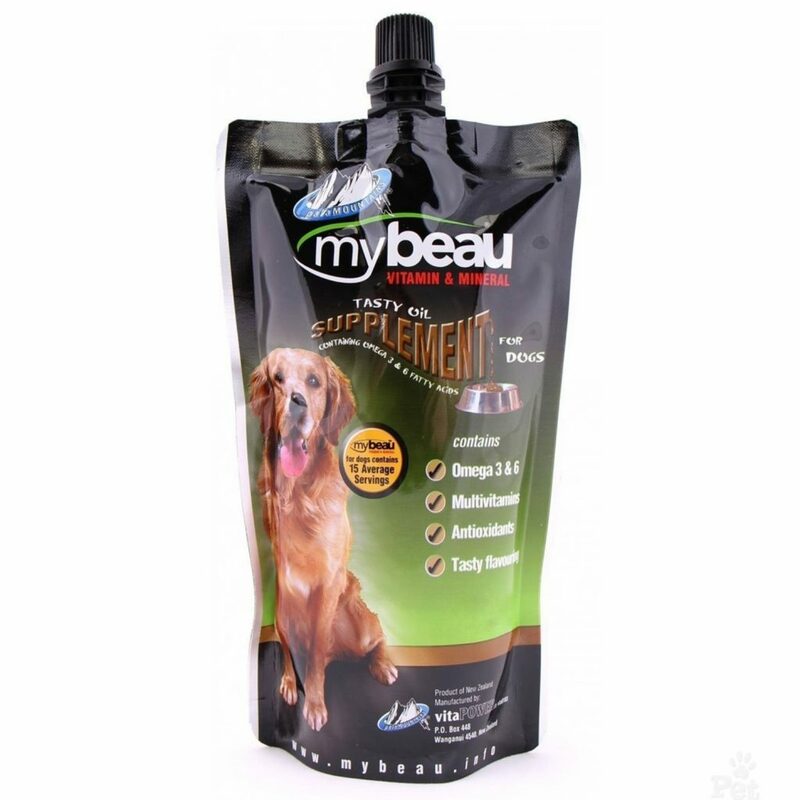 My Beau Supplement for dogs is a dual benefit product; it not only drastically improves the digestion of your dog, but also provides them, a healthy and lustrous coat. My Beau Pala Mountains Dog Supplement has a unique blend of Omega 3 and 6 essential fatty acids. Quality / high absorption rates (99.5 percent absorption rates). The product also increases immunity to fight common diseases. The supplement can be given along with food or straight up to your dog and it gets absorbed into the bloodstream directly.